After listening to several hours of a really intense game of “Capture the Flag” (with my friends) which involved creating “fractals”, “ice prisms”, and drinking tea, I began to think about how much fun role-playing with kids would be. They already make up stories with each other and play games with dice, so they could pick up on the concepts quite easily if some of the more complicated features were stripped away until they were mature enough to understand them. A Basic Overview (some links don’t work): Lists 50 games that can be played by and with children. 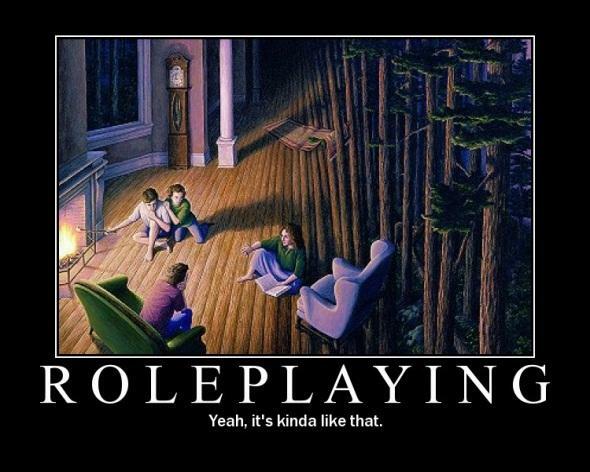 Many articles about role-playing are listed as well. 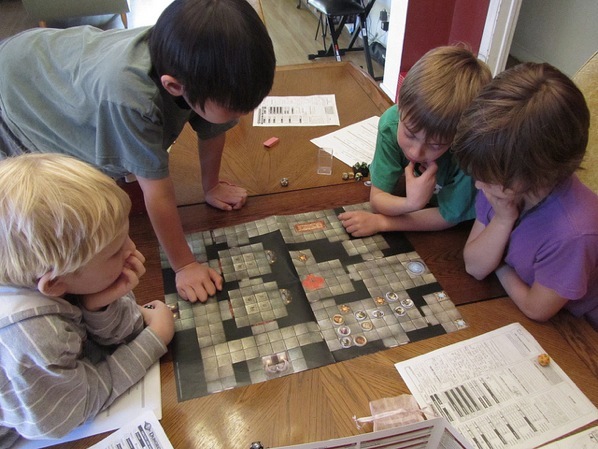 This entry was posted in Gaming, Parenting, Role-Playing and tagged family, games, kids, parenting, role-playing. Bookmark the permalink.